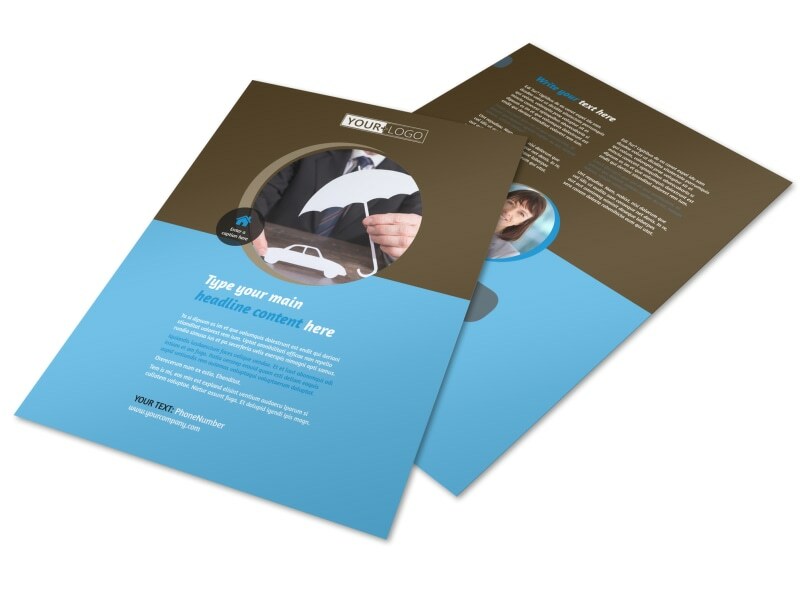 Customize our Reliable Auto Insurance Flyer Template and more! 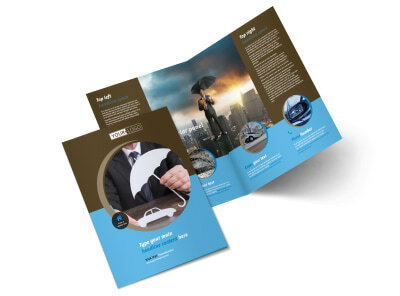 Use reliable auto insurance flyers to reach out to drivers with details of what you offer, the companies you represent, and the policies you sell. 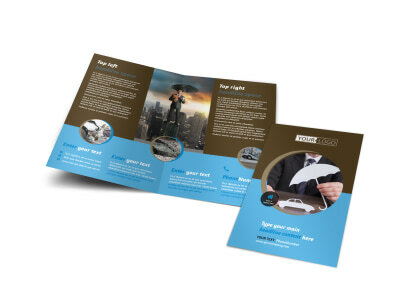 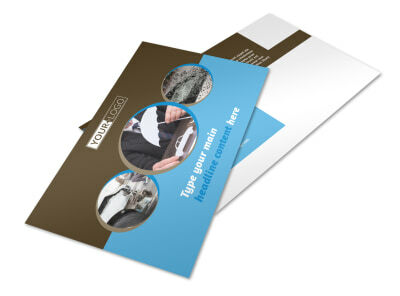 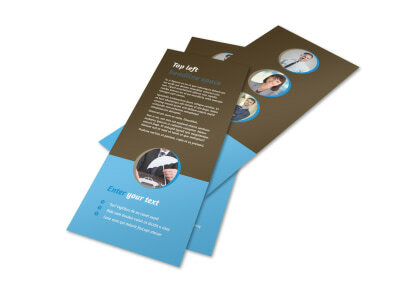 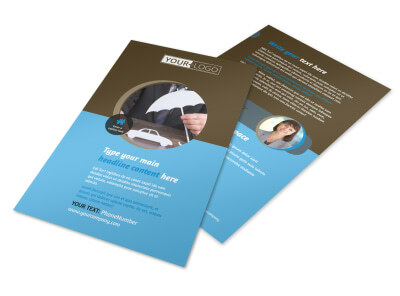 Make your flyers as simple or complex as you like with the use of photos, artwork, text and more. 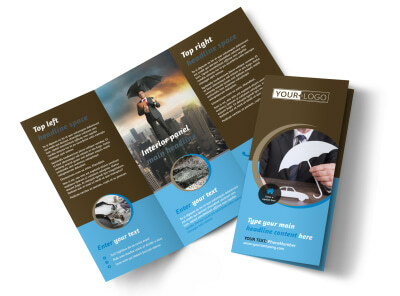 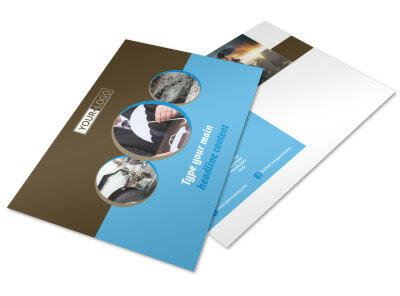 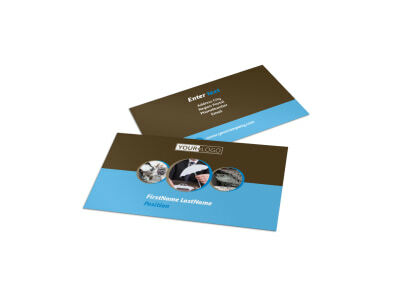 We can print your finished design on premium paper stock, or you can elect to handle your own printing from any printer.